Brian Dancer’s winning Halibut Derby fish that weighed over 26 pounds. Photo courtesy of Dana Wharf. 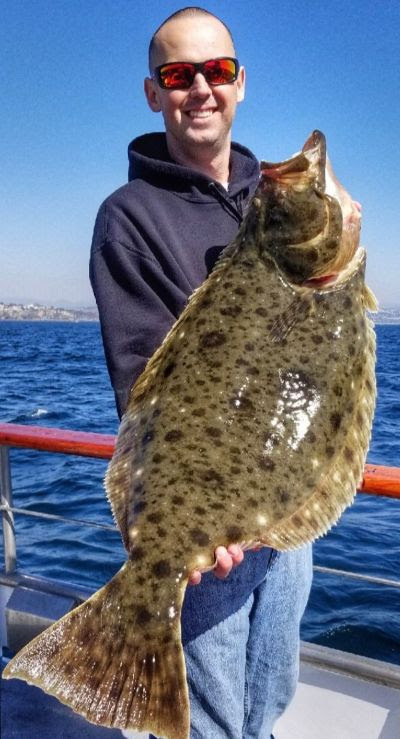 The Dana Wharf Halibut Derby recently wrapped up, with Brian Dancer’s 26-pound, 10-ounce fish capturing the title and $1,500 first prize.